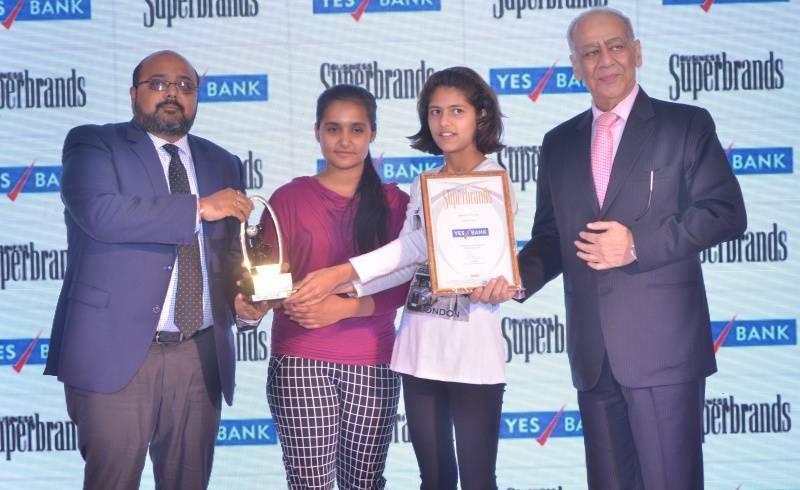 Thirty-three of India’s leading business organisations have been adjudged as ‘Business Superbrands’ in the fifth edition of the awards by Superbrands India on March 24, 2017. These 33 Business Superbrands were selected from 1,100 brands that were screened against its proprietary six-point mark on a scale of 1-10. 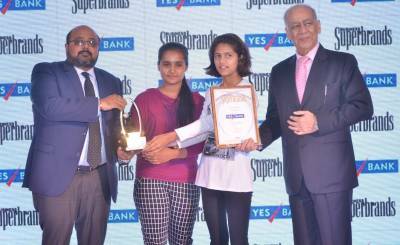 Amongst the 33 winners in Business Superbrands 2017 are Yes Bank, Sify, Apollo Hospitals, Vodafone, Adani Ports, American Express, Eureka Forbes, Indian Oil, Ultra Tech, the Bird group, Orient Electric, IFFCO, HDFC life and Blue Dart. “This year’s edition is special since it sees the participation of several new brands. Amongst them are the Bird Group, HR Johnson, IFFCO, IMRB, MP Tourism, S Chand, SAP, Tata Wiron, TCI Express and Yes Bank. American Express and Sify have made a comeback after 10 years. Twenty-one brands have retained their position as Business Superbrands by paying close attention to their evolving customers and committing themselves to providing exceptional value,” he added. In a departure from the norm, when a senior minister from the central cabinet usually gave away the award, this time in keeping with the Prime Minister’s initiative of taking the entire country along, the awards were presented by SOS Children’s Villages to the heads of 33 important organisations in India. The winning brands, whose stories are captured in a coffee table book – Business Superbrands – will have the privilege of using the Superbrands award seal as a mark of distinction in all its communications for the next 18 months.